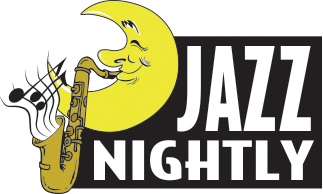 Join SDPB for a live broadcast of Jazz Nightly with Karl Gehrke, featuring live performance with the Johnson/McKinney Quartet. 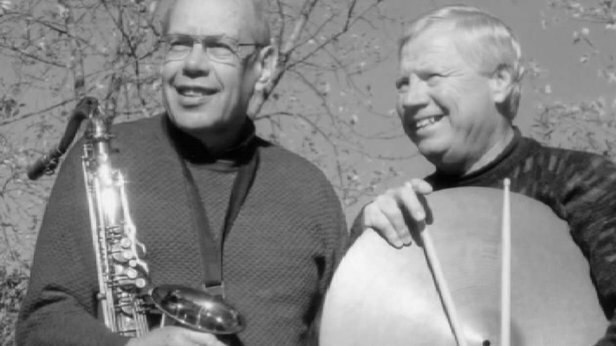 8pm -- Jazz Nightly Holiday Experience w/ the Johnson/McKinney Quartet. 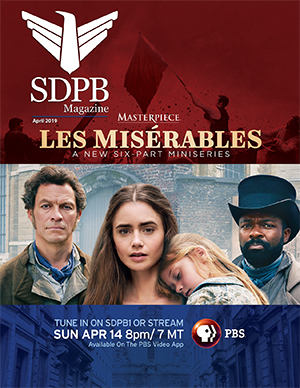 SDPB Sioux Falls Studio, 601 N. Phillips Ave, Sioux Falls.